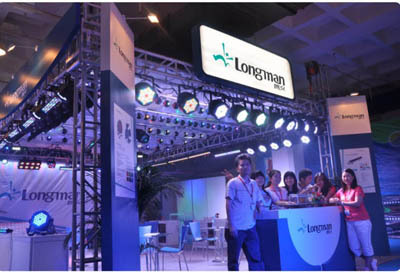 Longman is a manufacturer of lighting products, including LED stage lights and LED decorative lighting fixtures. The LED Parcans and LED Stagebars are particularly good sellers at DWR. The fixtures provide an inexpensive way to add volume and colour to your lighting rig.